Bronchitis is an inflammation of the bronchi, the tubes that carry air in and out of the lungs. The main symptom of bronchitis is a cough that brings up mucus, but it can also cause trouble breathing and chest tightness. When bronchitis keeps coming back or doesn’t go away, it’s called Chronic Bronchitis. Over 9 million Americans suffer from Chronic Bronchitis, and this number is expected to grow. If you’re living with Chronic Bronchitis and still experience symptoms despite your medications, you may qualify for a new clinical research study. The study is evaluating Bronchial Rheoplasty using RheOx™, an investigational device designed to reduce cough and mucus production through a minimally-invasive procedure. In healthy lungs, mucus produced by the bronchi helps clear irritating particles we occasionally inhale. However, if the bronchi are constantly stimulated by cigarette smoke, they produce more and more mucus. Eventually, even after quitting smoking, the bronchi will keep on producing too much mucus, resulting in chronic cough and shortness of breath. Although medications are available for Chronic Bronchitis, they do not directly target the damaged cells to stop producing mucus. Recently, new technologies have been developed that directly target the mucus-producing cells of the bronchi to reduce cough and mucus production in people with Chronic Bronchitis. 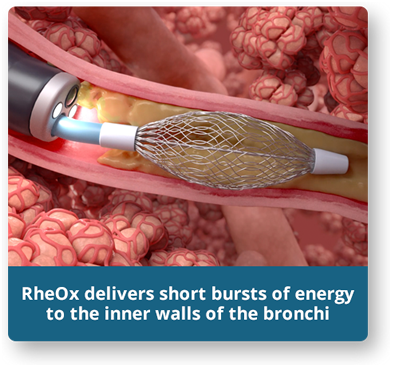 RheOx is an investigational device designed to reduce cough and mucus production through a minimally-invasive procedure. The procedure is performed through a bronchoscope, a thin flexible tube that is inserted through the mouth into the lungs. Once in place, RheOx delivers short bursts of electrical energy to the inner walls of the bronchi, causing the mucus-producing cells to break open and die. Over the next several days, new cells grow and produce less mucus. The right lung is treated first, followed by treatment of the left lung about 1 month later. 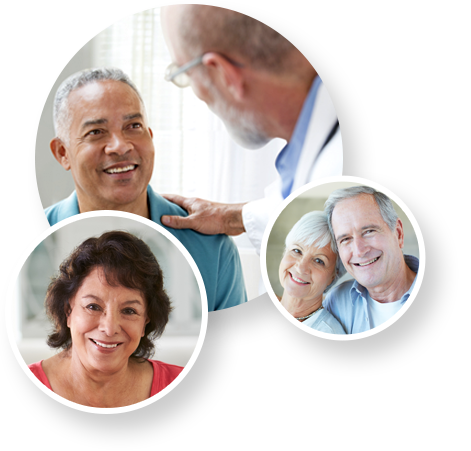 RheOx is currently being offered at select centers through a new clinical research study. 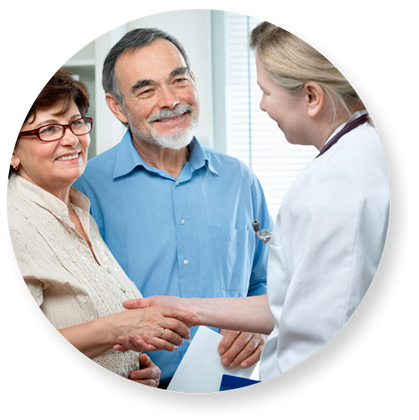 To see if you might qualify for the RheOx Clinical Study, and to get connected with your local study center to learn more, please take the questionnaire below.